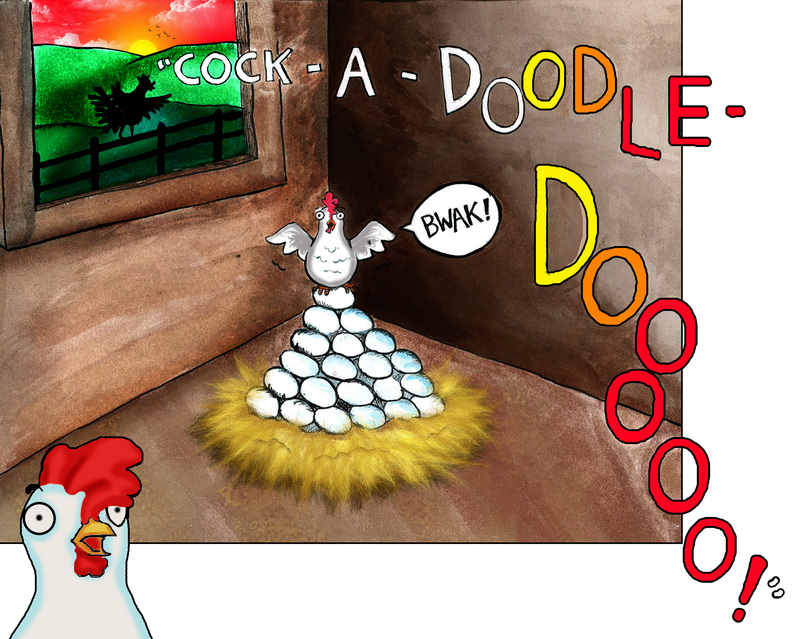 The REWORKD Press’s latest Story Book for Children: The Lazy Rooster. Out now on Amazon and our Etsy Press shop. 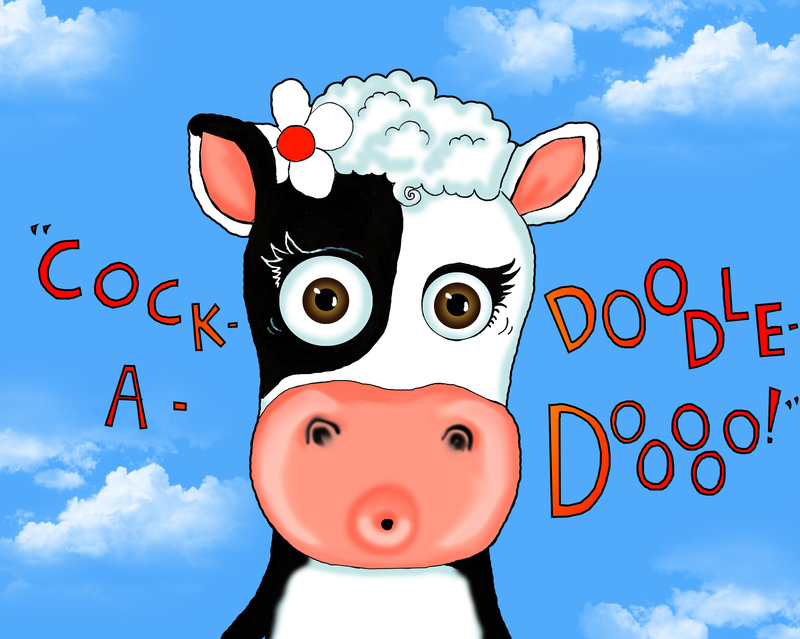 The storybooks we have created has simple words stand alone in very large text, which encourages beginning learners to focus on the words of the story before appreciating the pictures of the story’s adventures. The illustrations tell sweet, imaginative stories that really draw children in, and the simple language and rhythm encourages them to follow along. The illustrators (from Scotland, Holland, and the United States) have really done an incredible job creating memorable characters who are both familiar and whimsical. 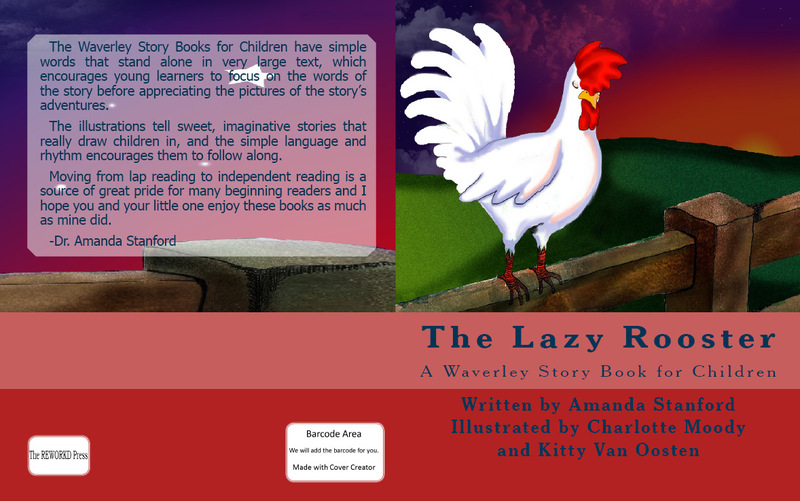 This is our latest, The Lazy Rooster, out on Amazon and Etsy. It began because I was thinking about what would happen if I stayed in bed one morning. Would anything *really* happen? haha! No – nothing! Nothing would happen – no laundry, no dishes, no work, and no breakfast! Even though all I can do for breakfast is pour a bowl of cereal, it still wouldn’t happen if I didn’t get out of bed. 😉 I asked my sister-in-law, Charlotte, to help me with the storyboard and my Dutch friend, Kitty, filled it in for me. Both did an amazing job – as usual! No surprise there. I love my illustrators – they make my stories come to life.